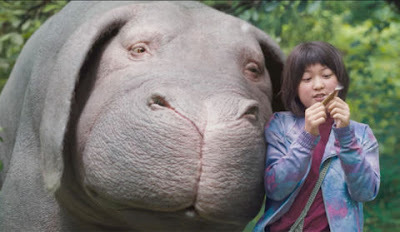 ...then please add the original movie "Okja" to your queue. Precocious Daughter and I watched this movie tonight. I can't even begin to describe it to you. Just trust me. It's something special. Steven Yuen, Tilda Swinton, and Jake Gyllenhal, to cite the main cast. If you stream Netflix, please queue up this movie. I promise it's worth your time. Or if you don't cry, you'll probably feel. Or think. Or consider. All are valid feels, I promise. 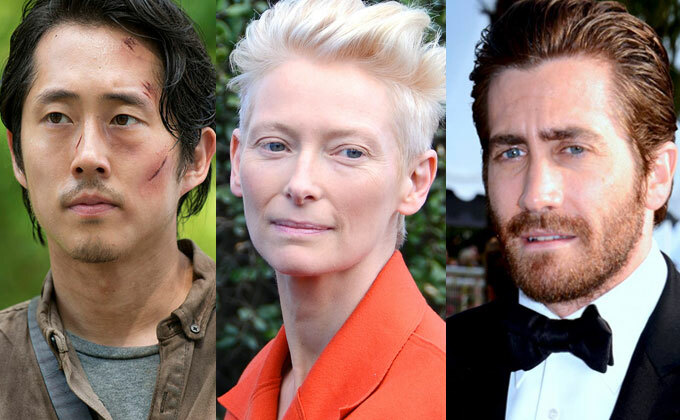 An amazing cast. An amazing script. An amazing production. I promise. Please enjoy on Netflix and let me know how you feel. I've heard good things. I hadn't heard Steven Yuen was in it. I will now have a look. Tonight. If it's no good, I'm holding you personally responsible for its failings! Already on my queue. I just need to find a time to really enjoy it. And also I don't know what it is about South Korean cinema but I've seen half a dozen films from there, all distinctly different in every respect, but all amazing.